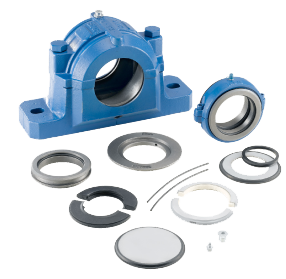 Bearings are essential in most industries and at times operating under demanding and extreme conditions. Therefore it’s substantially important to choose the right selection to maximize efficient working demands, leading to less downtime and more cost savings. We have an enviable range of bearings from the world’s leading manufacturers supporting a range of applications and industries. In addition, we offer technical support, design consultation and application analysis through the major manufacturers allowing us to work with you to solve your operational issues which may be affecting performance and reliability. 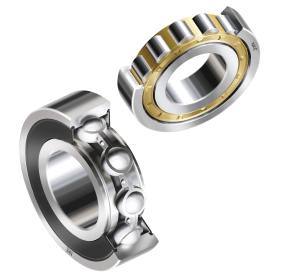 We can supply almost every type of bearing including Agricultural Bearings, Cylindrical Roller Bearings, Linear Bearings, Needle Roller Bearings, Self-Aligning Bearings, Spherical Bearings, Thrust Bearings and Split Roller Bearings. 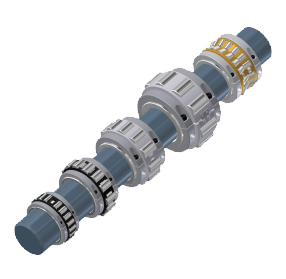 These are often supplied in specialist materials as well such as, stainless steel, ceramic, electrically insulated and high precision types. 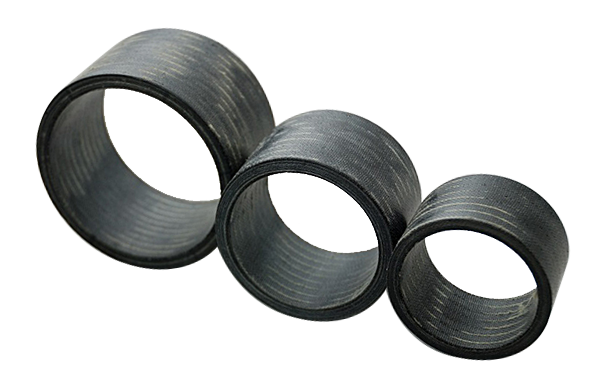 This list is by no means exhaustive so for any bearing requirements we would suggest you give us a call and chat with us. Take a look below at the products of our foremost suppliers. We have an enviable range of bearings from the world’s leading manufacturers supporting a range of applications and industries. In addition, we offer technical support, design consultation and application analysis through the major manufacturers allowing us to work with you to solve your operational issues which may be affecting performance and reliability. 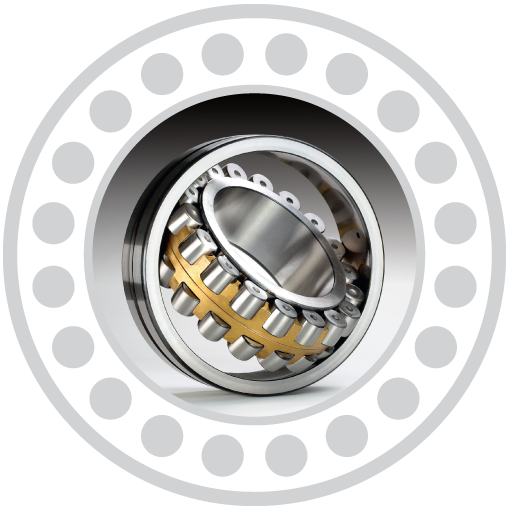 We can supply almost every type of bearing including Agricultural Bearings, Cylindrical Roller Bearings, Linear Bearings, Needle Roller Bearings, Self-Aligning Bearings, Spherical Bearings, Thrust Bearings and Split Roller Bearings. These are often supplied in specialist materials as well such as, stainless steel, ceramic, electrically insulated and high precision types. This list is by no means exhaustive so for any bearing requirements we would suggest you give us a call and chat with us.